Raise a Glass...and Money for Our Schools! Along with our many sponsors, the Foundation holds a number of fundraising events throughout the year. Our largest event is the Annual Gala. Foundation supporters gather together for a casual night filled with live entertainment, dancing, a silent and live auction, and fun! It’s a night not to be missed! 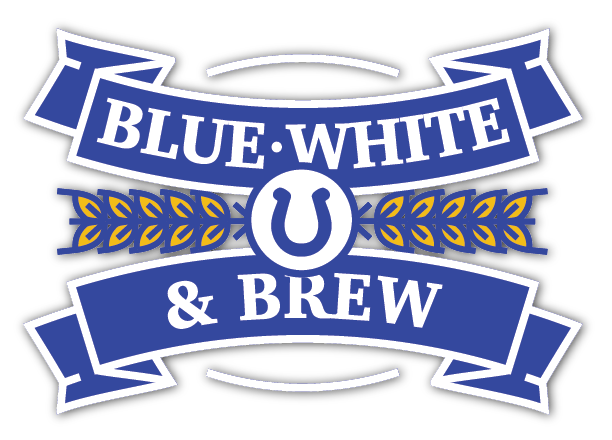 Please click here to see all the people who made Blue, White and Brew possible. See photos of our 2018 Blue, White and Brew gala (courtesy of Missy Marty).